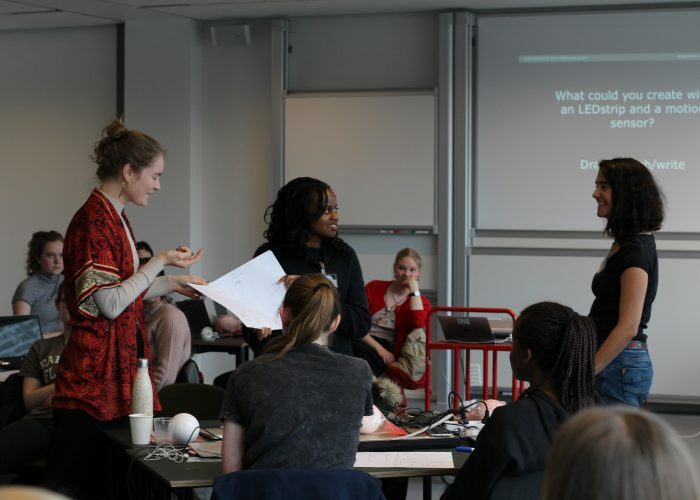 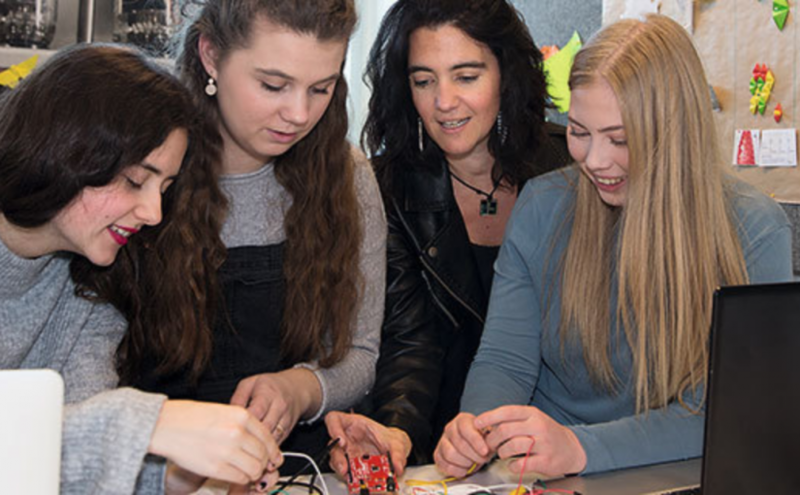 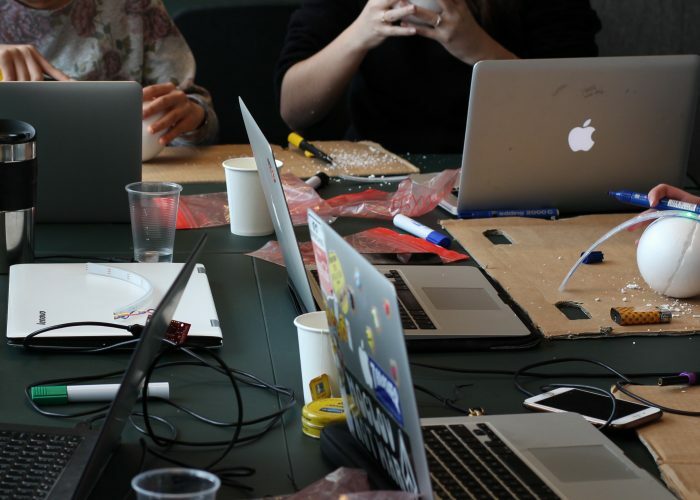 This week, FemTech.dk organised a two-day workshop with 26 students from eight different high schools in Copenhagen. 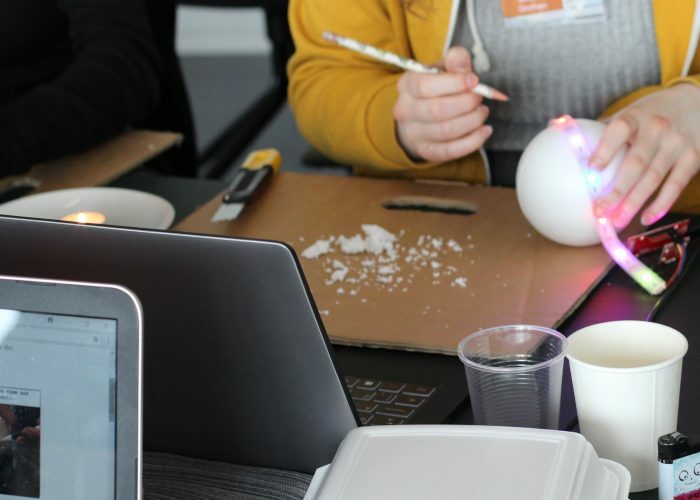 During the workshop, each of the students created a “Cryptosphere”, which is an interactive device designed to make digital interaction effortful. 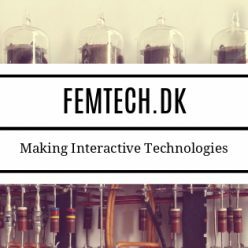 The purpose is to make and preserve the importance of personal interaction in a time where it has never been easier to interact digitally. 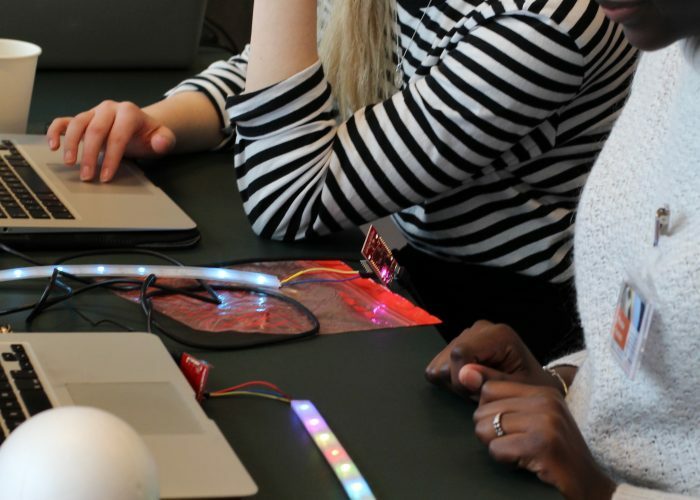 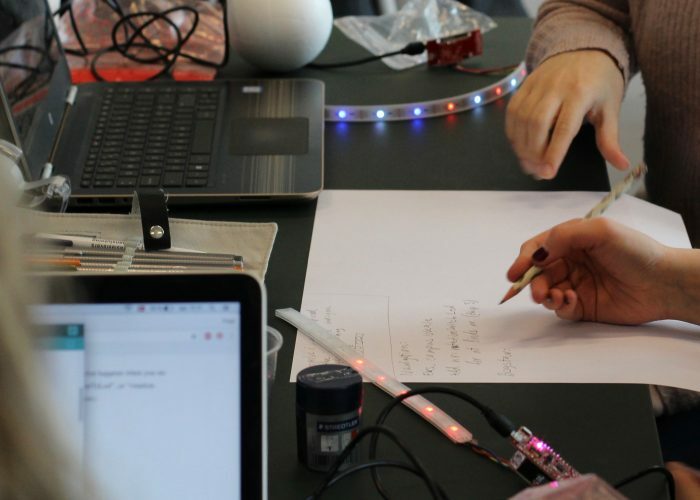 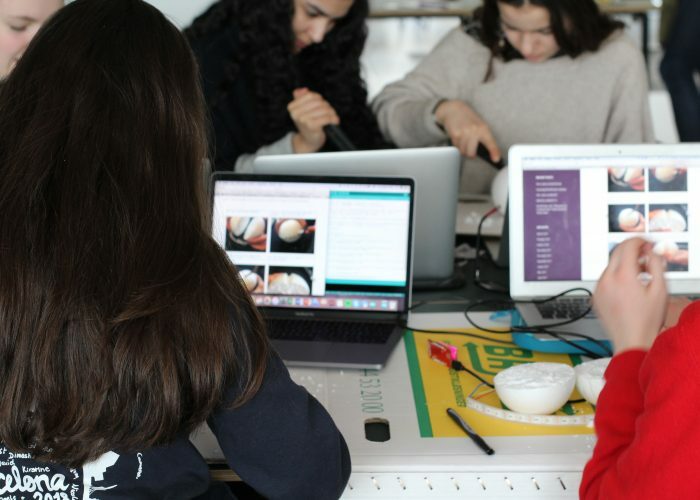 While creating their Cryptosphere, the students worked with microcontrollers, LED strips and motion sensors and reflected on the design of interactive devices. 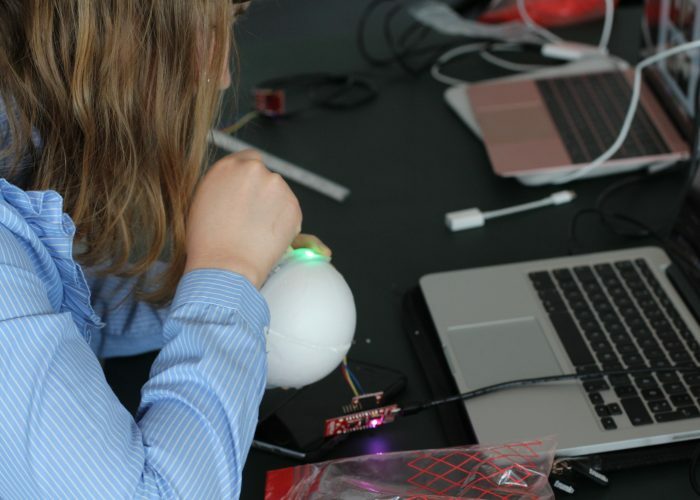 And all of them brought their Cryptospheres, microcontrollers, and sensors home!